While March is progressing at top speed, I would like to take you a little bit back in time. 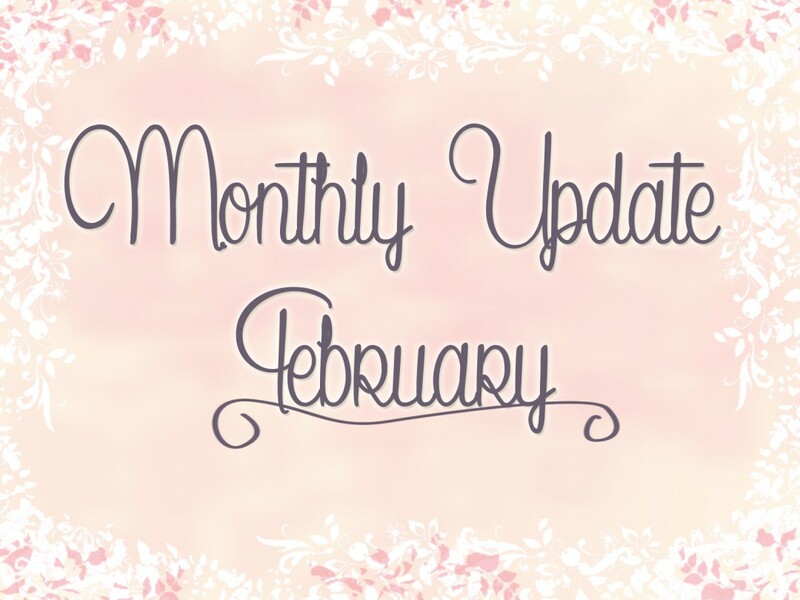 Don’t worry, it’s only back to February, as I haven’t given you an update on my Day Zero Project yet! #6: Write for at least 5 clients. Getting yourself known as a writer isn’t easy if you are starting from zero. Companies need to know you exist somehow. And once they do, they’ll want to know if you’re any good. So the past one and a half years I mainly worked building my portfolio, to prove the latter. And it paid off! The progress is still slow, but it’s progress nonetheless. First five clients: check! Well, to be honest, they were seven clients even. Let this be the first step to a thriving career as a writer! #8: Attend a seminar or webinar related either to writing or to building your own company. I strongly believe that whatever you do, if you want to do it right, it’s best educate yourself. Especially when it’s something you are planning to do for a living. So when I decided I wanted to be a freelance writer, I also decided to find some experts to help me achieve this. As a freelancer, a very good way to do this is by attending seminars or webinars. And the nice thing is, a lot of experts offer webinars for free! Since I’m in the middle of building my company website, you can imagine how thrilled I was when I noticed online copywriter AartJan van Erkel would be giving a free webinar about 7 myths and strategies on building a strong company website. I immediately signed up for it. Last Wednesday I attended the webinar. I learned some valuable things! I definitely feel more comfortable about writing my website now. No excuses to stall that anymore! #100: Do a brain game with each dog every day for a month. When I noticed last month that I would almost be halfway my Day Zero Project, I started panicking. I had completed about a third of my goals. That’s not anywhere close to 50%. After a few deep breaths I reckoned there was only one way to deal with this: getting myself close to 50%. I had one month left, there was still time. So I decided to take on the goals that needed exactly one month of continuous effort from me. Now was the perfect time to work on these goals! One of them was to do a brain game with my dogs every day for a month. After I will have completed this goal next month, I will elaborate more on what makes a game a brain game and why it’s so important to do these with your dogs. 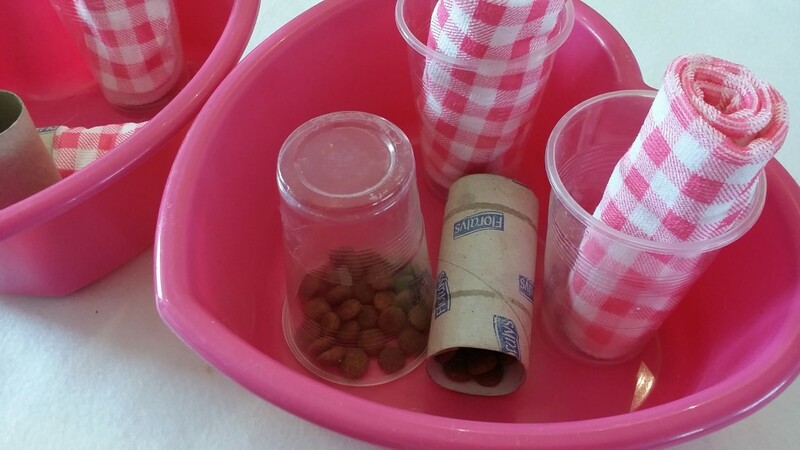 But basically it’s challenging your dog’s brain with little puzzles. It’s probably the coolest thing you can do with your dogs! In a few days, I will finish this goal. Hurray! #43: Exercise 5 days per week for a month, at least half an hour each time. The other goal that would take me a month to complete was to exercise five days per week for a whole month, with a minimum of 30 minutes each time. It was a goal for which I always seemed to find excuses for not doing it. I was done making up excuses though. If I really wanted to get back on a healthy path, this goal would be perfect in achieving that. Why making up excuses for a goal that could help me so much? The pressure of being almost halfway my project helped. It doubled my motivation to complete this goal. I’ve only got a few more days to go before I can cross this goal off my list! #47: Paint the wardrobe and start using it. After three and a half years of living in my current home, I still don’t have a wardrobe. Well, I do have one, standing in several pieces in my atelier. But that’s of little use obviously. I need it in one piece, in my bedroom, to hang my clothes in! I’m sick of having piles of fresh laundry laying on my desk in full sight at all times. Yes, I do have a clothing rack, but some clothes just don’t belong there. Aside from that, a clothing rack isn’t a very pretty object itself. I also have a small cabinet, but it just doesn’t fit all of my clothes. Oh, did you noticed I haven’t even mentioned Ruud’s clothes? Yeah, there’s a reason for that. We NEED this wardrobe! So I finally started painting it! I should be able to finish it this month! 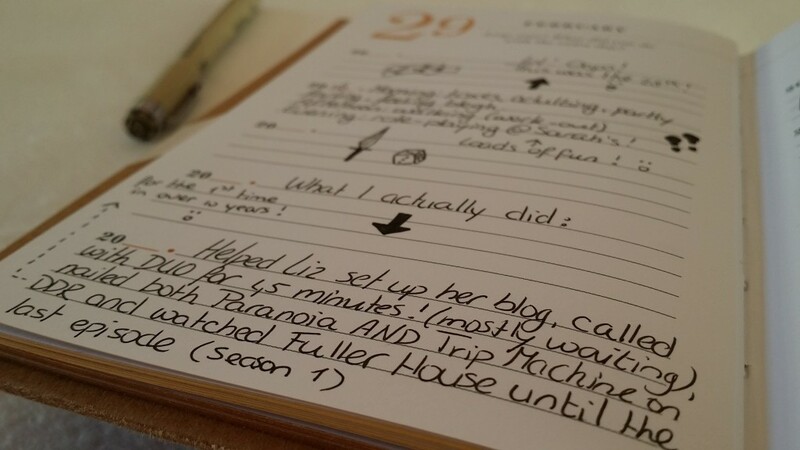 #34: Own a ‘Wreck This Journal’ and complete all the tasks in the book. After letting my book sit on a shelf for months, I decided it was time to give it proper attention again. I finished two pages that had been in progress for a while (‘borrow pens’ and ‘make a paper chain’) to get me back in the game. I didn’t want the book to be forgotten again, so I decided to take it all a little bit further: I started a Wreck This Journal video series on YouTube! As my first video I filmed a flip-through of the pages I’d done so far. In the future (starting this week if all goes as planned!) I will be doing a few pages on camera each episode. I’ll share my flip-through video here in case you’ve missed it. If you don’t want to miss the next episodes, make sure to subscribe to my YouTube channel! I am really excited about this new step I am taking. And as a bonus it will help me complete this goal of my Day Zero Project! #35: Own the diary ‘Q&A a day: a 5 year journal’ and write in it every day. This month was fun. I got to write something on January 29th! It will be the only leap year in my entire journey through the book, so I wasn’t afraid of using more space than just the four lines. I doodles around them to make the page more interesting. And the. I realized I had filled in this day one day early. Oops. I corrected my mistake by writing even more on the page, resulting in the first fully filled page of this book! The rest of the pages will have to wait three more years. #40: Lose 30 kg (66 lbs). Three months from now, you will thank yourself. It’s amazing what such a quote can do! It’s so powerful. I am starting to use this quote at other areas of my life as well. It helps me getting things done. #36: Take a selfie every month. As you may or may not know by know, one of the goals of my Day Zero Project is to take a selfie every month. This month’s selfie was taken at my mafia evening in my mafia outfit. A fun addition to all the normal photos! 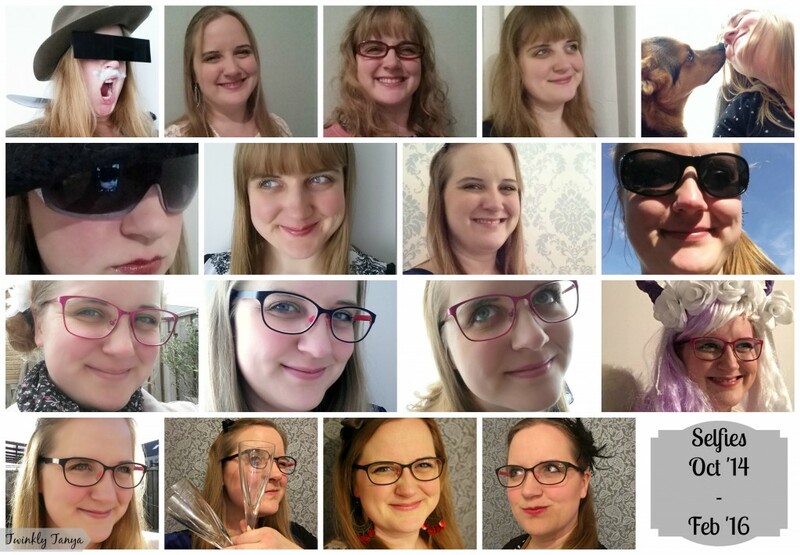 I noticed that in the beginning of the project, I took way more silly selfies than I have done lately. So it was about time I added another one, don’t you think? As I said earlier in this post, March will be a milestone. 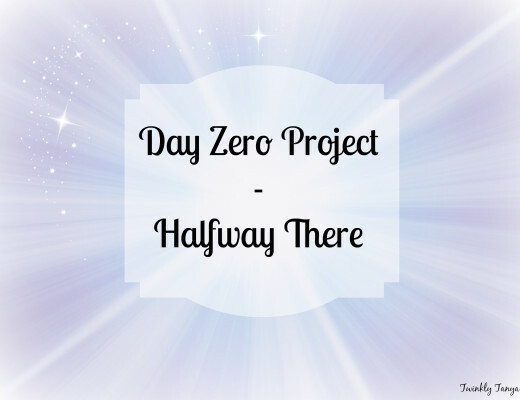 On the 13th I will be halfway the Day Zero Project! Kinda scary, with the end of the project drawing nearer, and so many uncompleted goals. I think I will manage to do a lot this month though. To start with, I will finish three of the above ‘in progress goals’; I’ll finish the wardrobe, I will complete my brain game goal and I will have exercised five times a week for an entire month. Completing those three will be awesome already. But I am planning on completing even more. I will bake my third bread, completing the bread baking goal. And I will finally, yes finally, finish building my company website. I know, I’ve said that a thousand times already, but this month it just has to be true. This is the month of no more excuses, right? I even attended a webinar about this! March will be the month I will finally have a company website. It would be great if I could finish another house project as well. Like painting the side table in the living room or create a pathway in the front yard. It will all depend on when I will finish the wardrobe. I had hoped to finish it before the 13th, but I highly doubt that that’s doable. It’s quite a bit more work than I had anticipated. But who knows, maybe I will manage. And then I’d have half a month to complete another, smaller project! In Marc I will post a very special extra update, as I will have hit my 50% milestone on my project! Well, time-wise at least. Goal-wise I am currently on 35% of my goals. Oops! In my extra update I will go over these accomplished goals, and make a plan for the second half of my project. 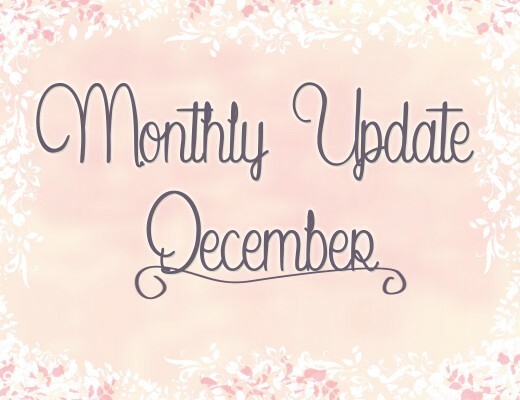 If you don’t want to miss this unique update, subscribe to my blog and you’ll get a notification once it’s posted. What do you think? Will I still manage to complete my Day Zero Project before the finish date on July 25th, 2017? Fingers crossed! Hello there! I’m Tanya, writer, translator and blogger. I am doing 101 goals in 1001 days, because I want to turn my dreams into reality. I hope my goals will inspire you to live your life to the fullest as well! Besides this blog I also write short stories, columns, plays, video scripts, subtitles and so much more. If you’d be interested in hiring me to write for you, please check out Typisch Tanya. If you’d like to read my stories, you can visit me on Tanya’s tales.